Mr. Nadeem Hussain, the Chairman and Founder of Planet N Group, said the local commercial banking is still in the stone age and does not understand the persona of their customer base. 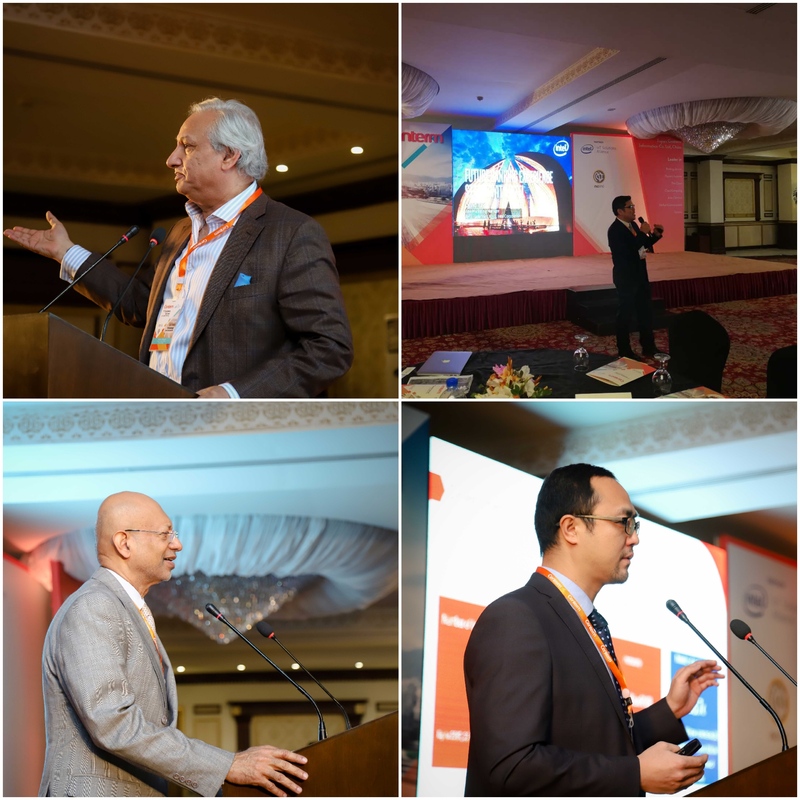 Now fintech is reshaping the banking industry and Pakistan needs to quickly adapt to latest trends. Mr. David Tay, Marketing Manager from Centerm Partner Intel, share the Intel experience on future banking and latest smart banking solution. Dr.Aamir Matin, Head of Technoly from Habib Bank, shared the Pakistan experience on digital banking. Mr. Steven Zou, Operation Director from Centerm, and Mr. Allen lin, Overseas Sales Deputy Director from Centerm, explained the revolution of future banking and share successful stories of banking transformation. At the event, Centerm has also displayed paperless solution, account opening solution, mobile banking solution and payment solution.